Labels: Books, Favorite Friday, Favorite Friday Songs, Movies, Music, Poems, Quotes, Shattered Living, Shattered Living. Release Day- Love Me Only! 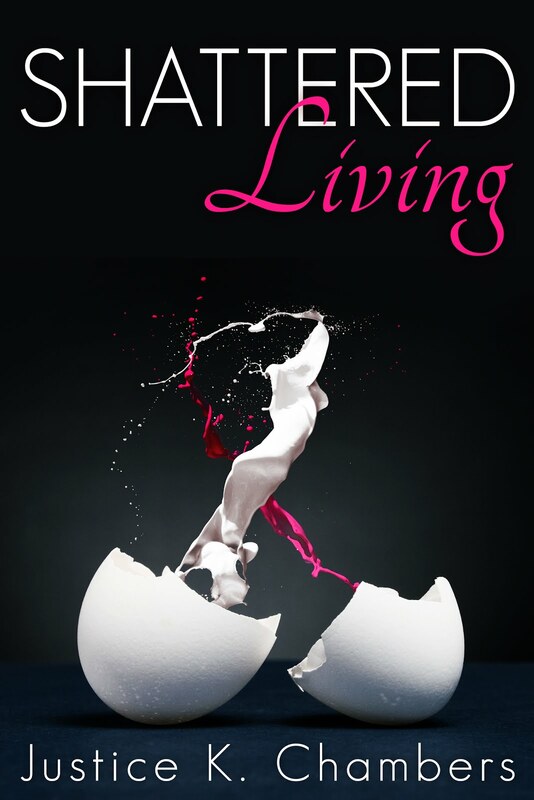 Release Day - Shattered Living!